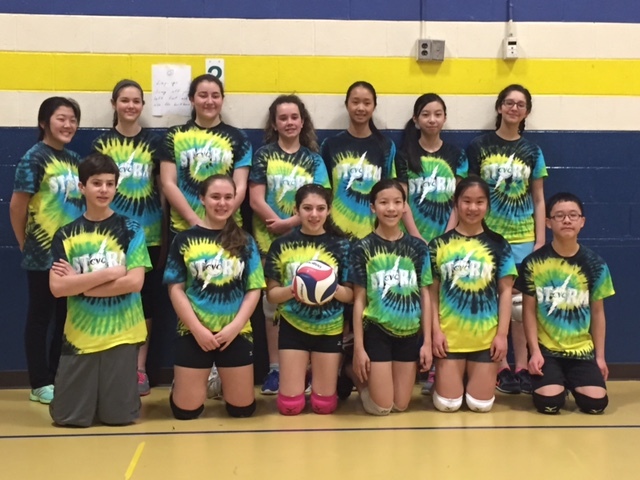 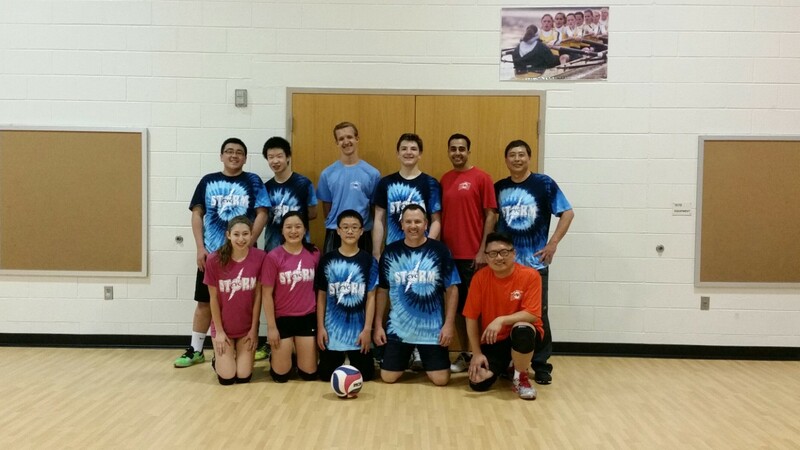 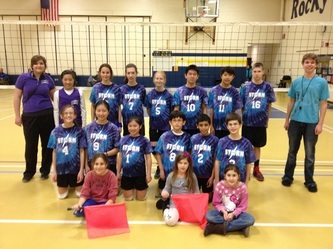 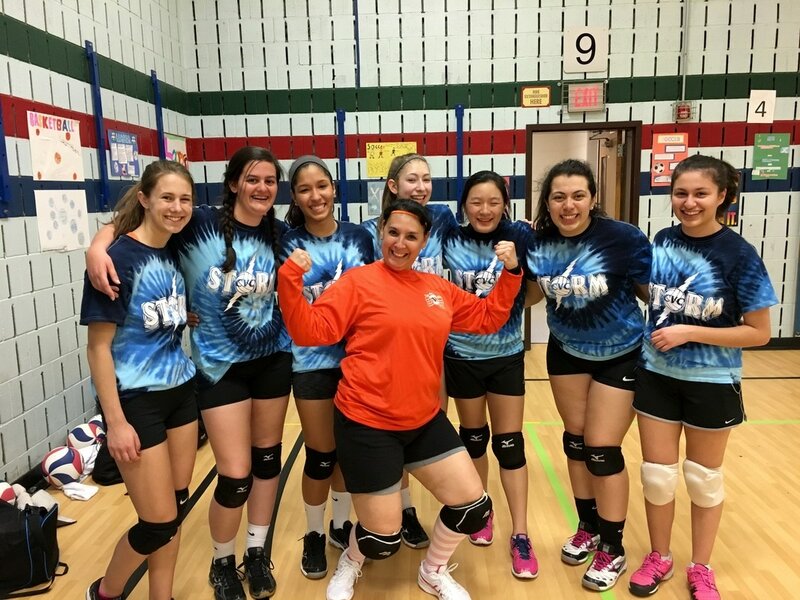 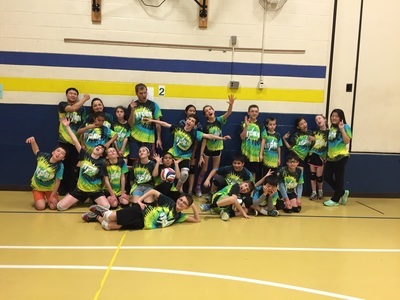 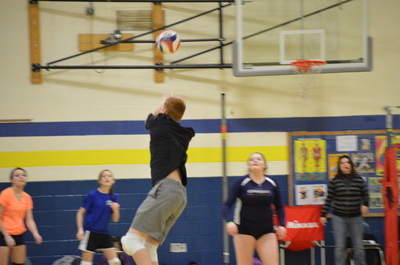 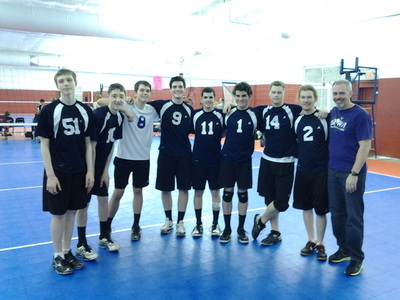 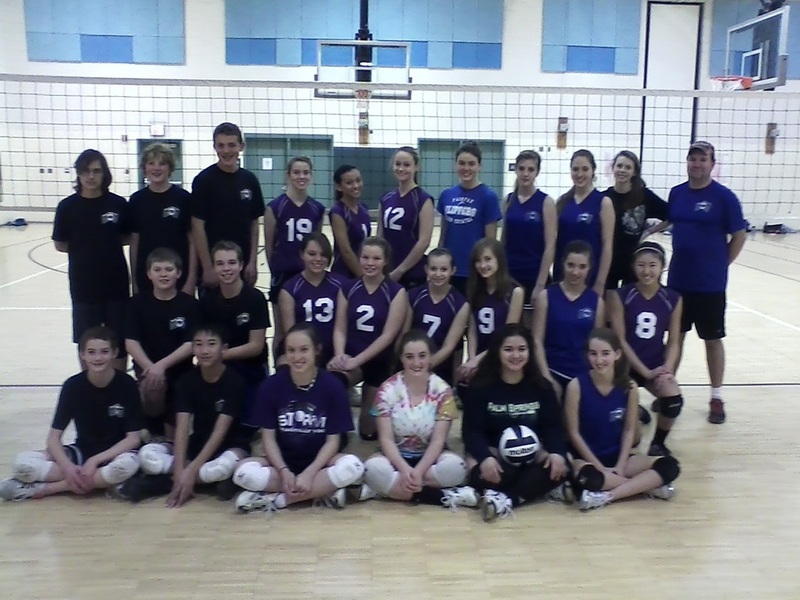 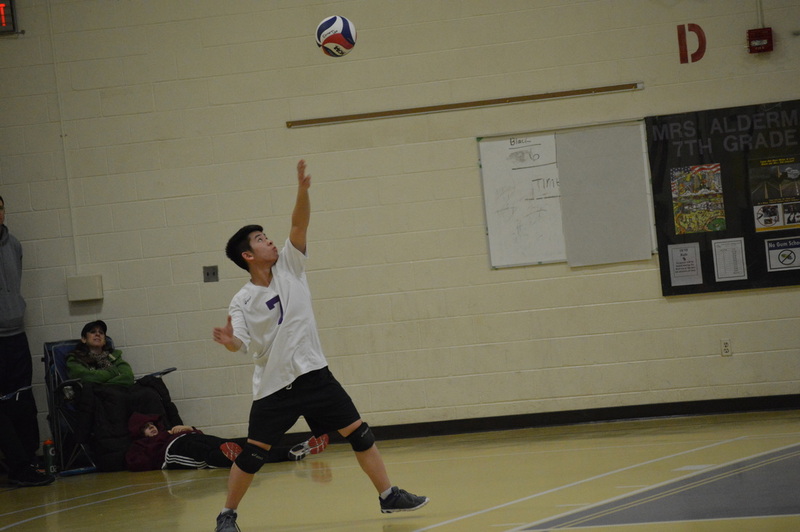 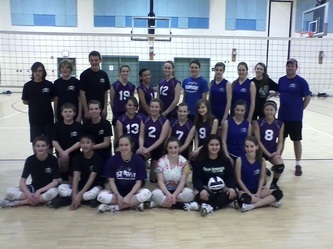 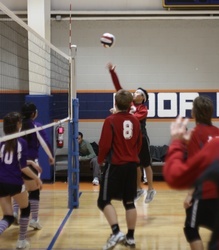 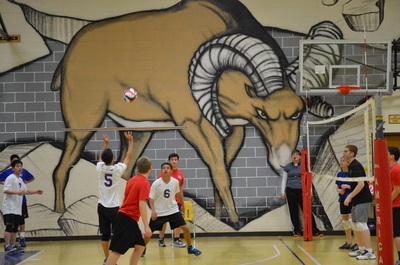 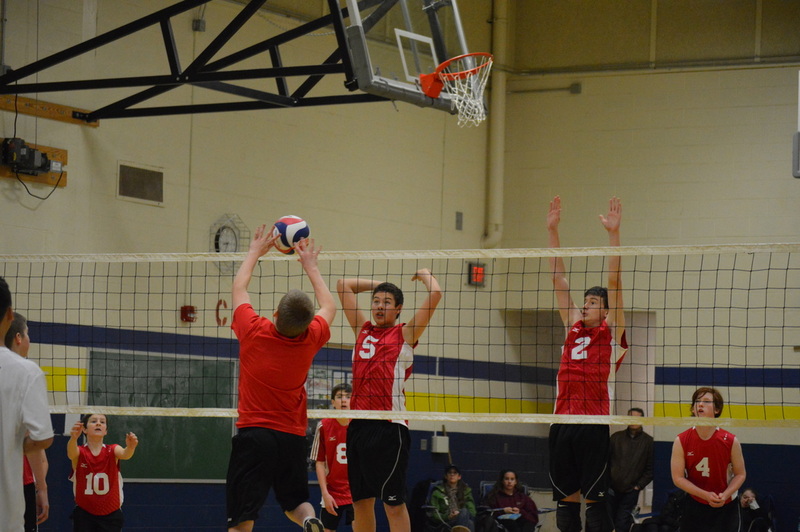 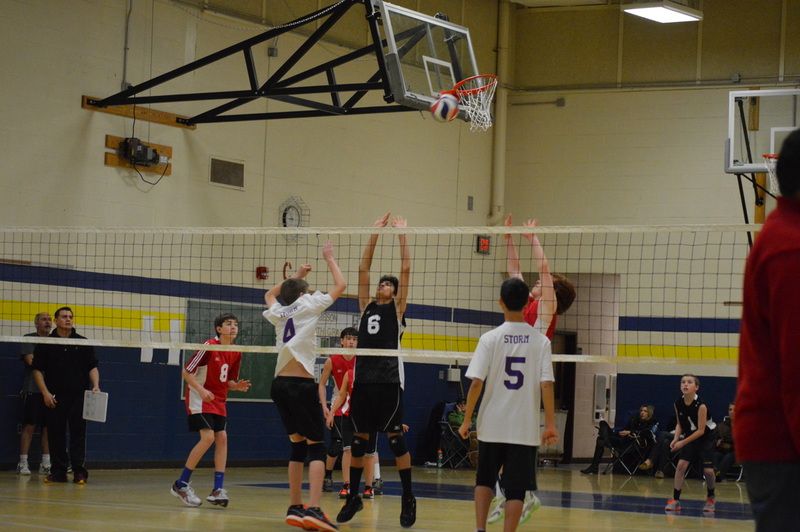 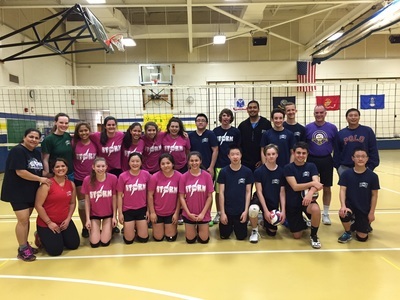 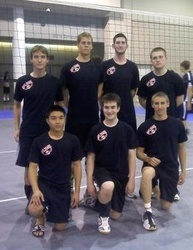 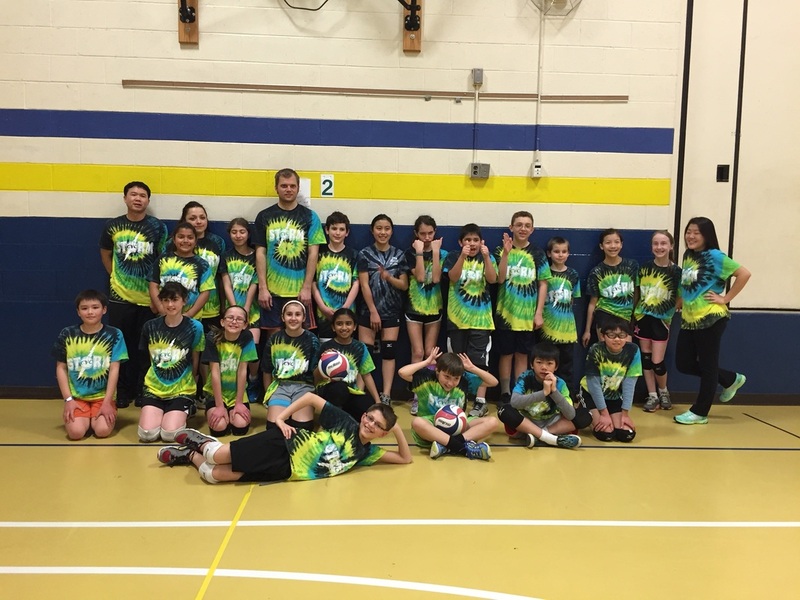 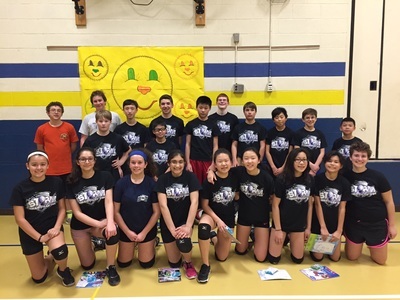 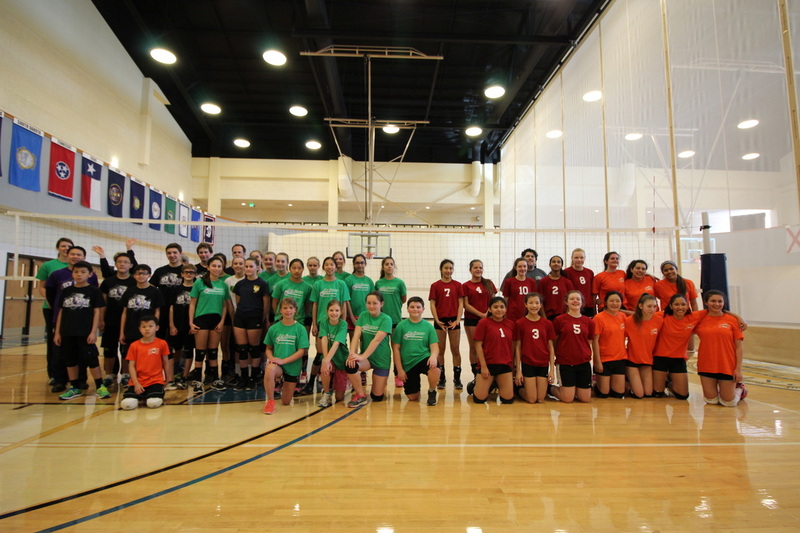 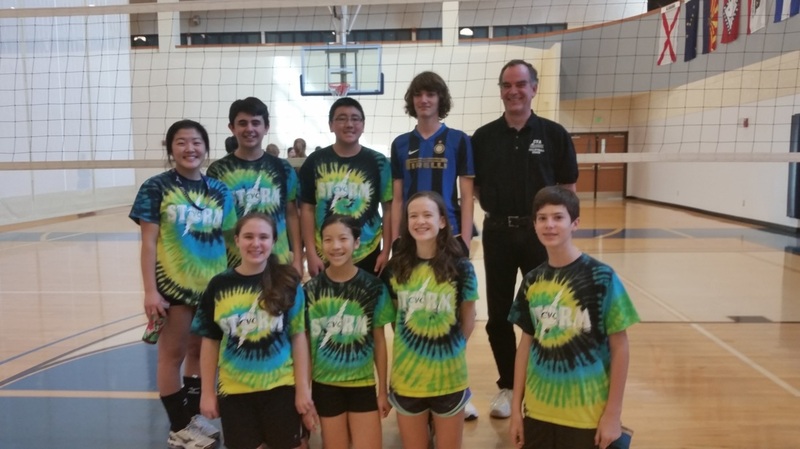 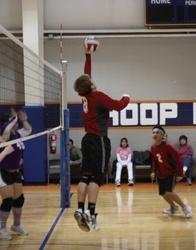 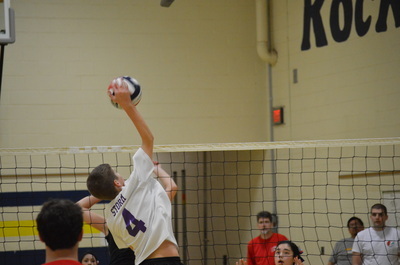 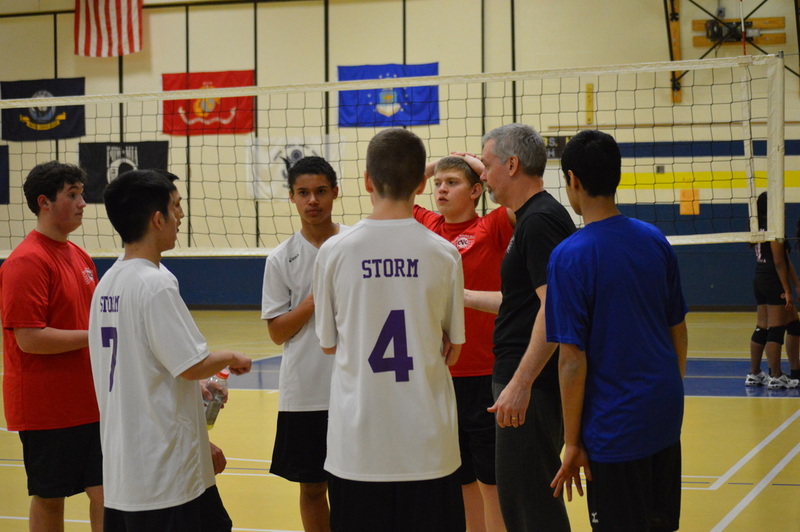 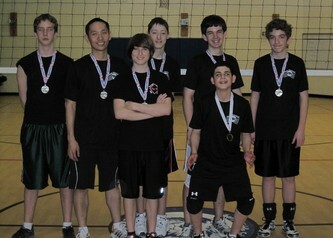 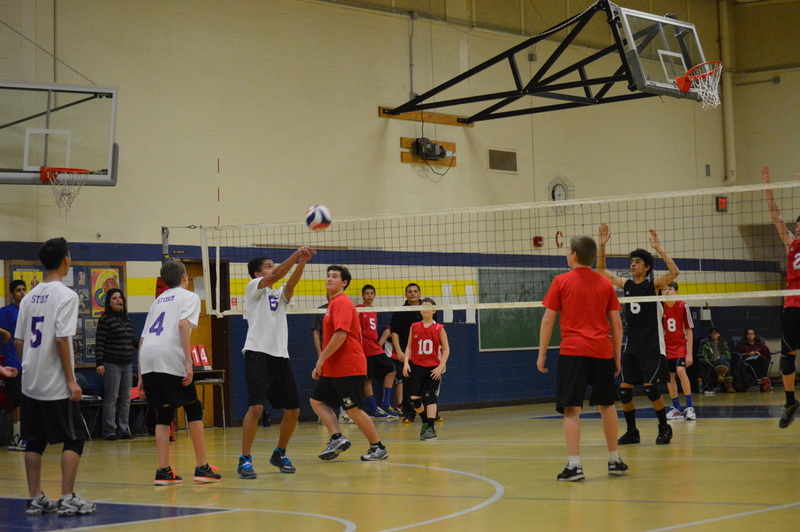 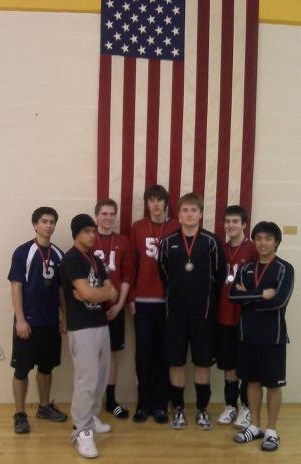 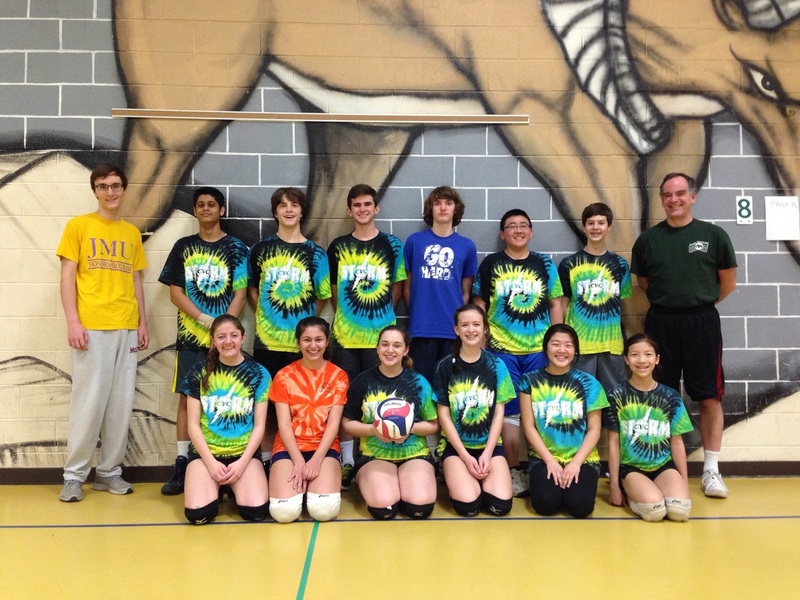 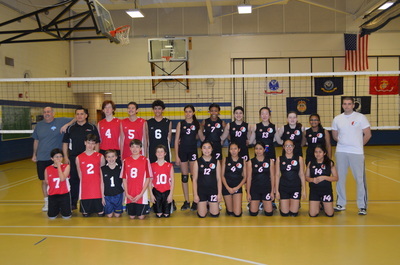 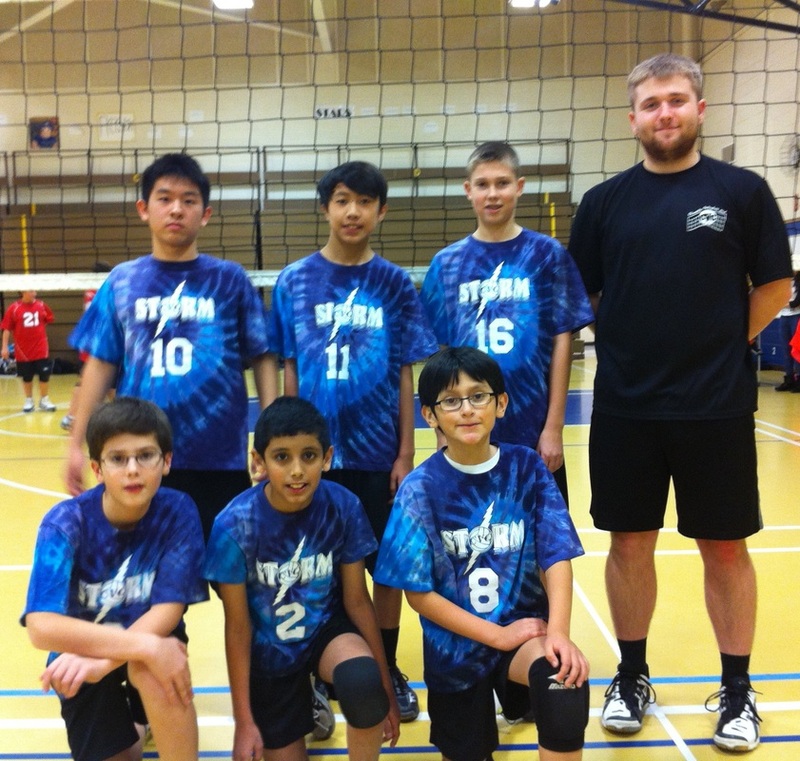 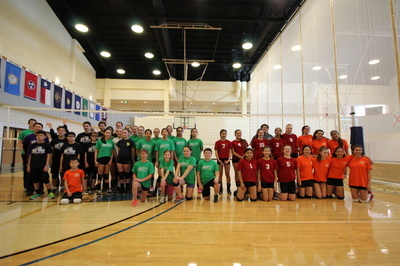 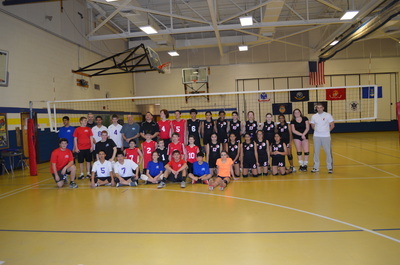 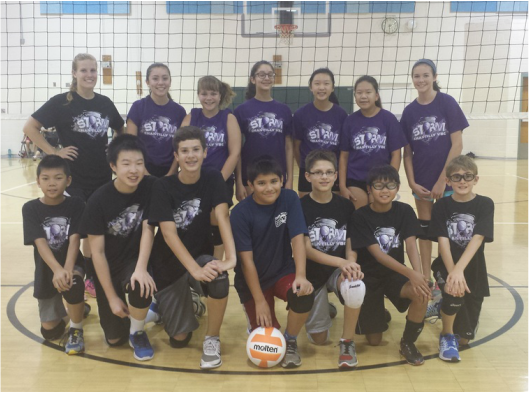 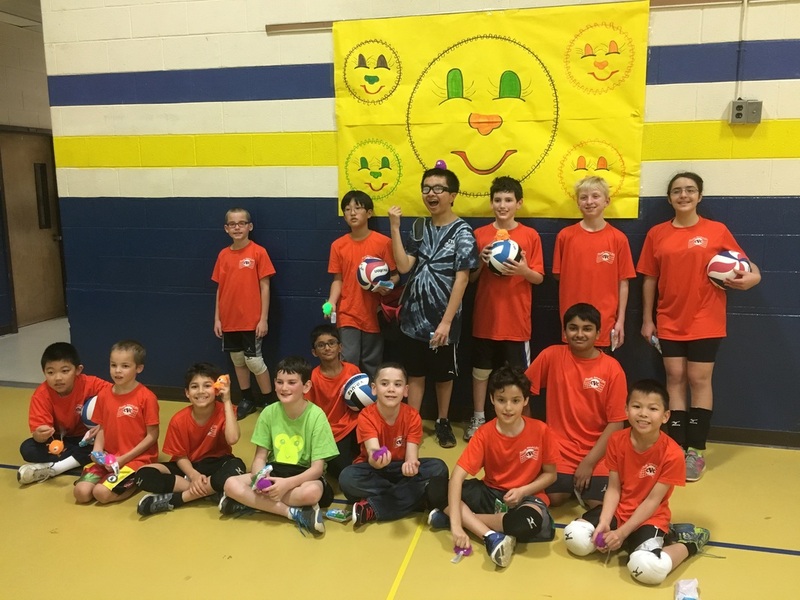 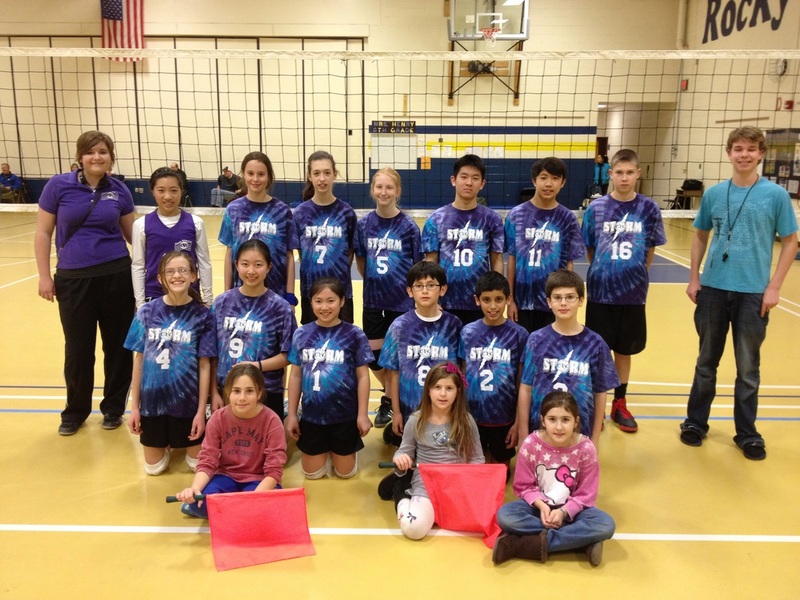 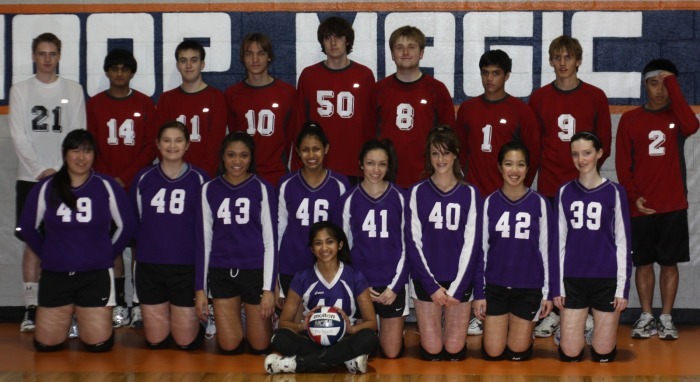 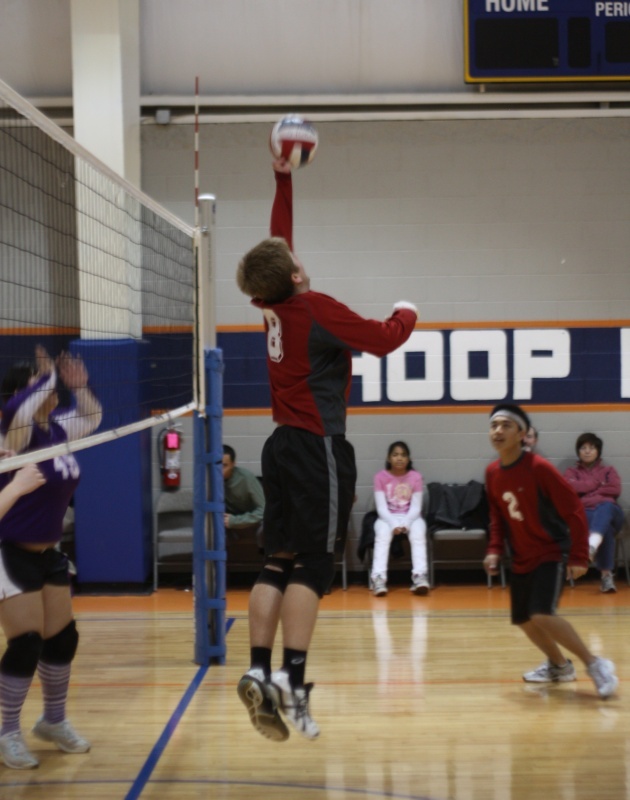 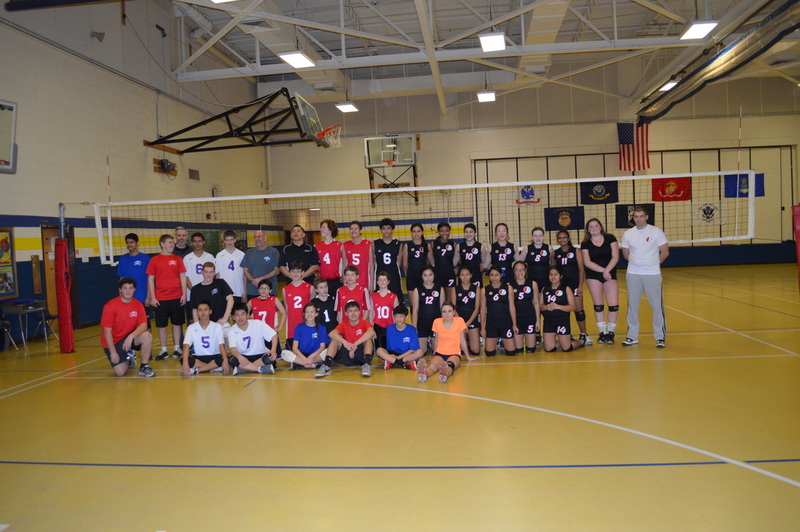 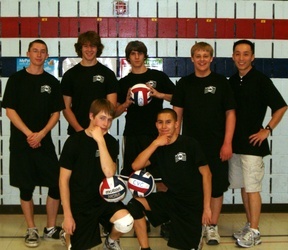 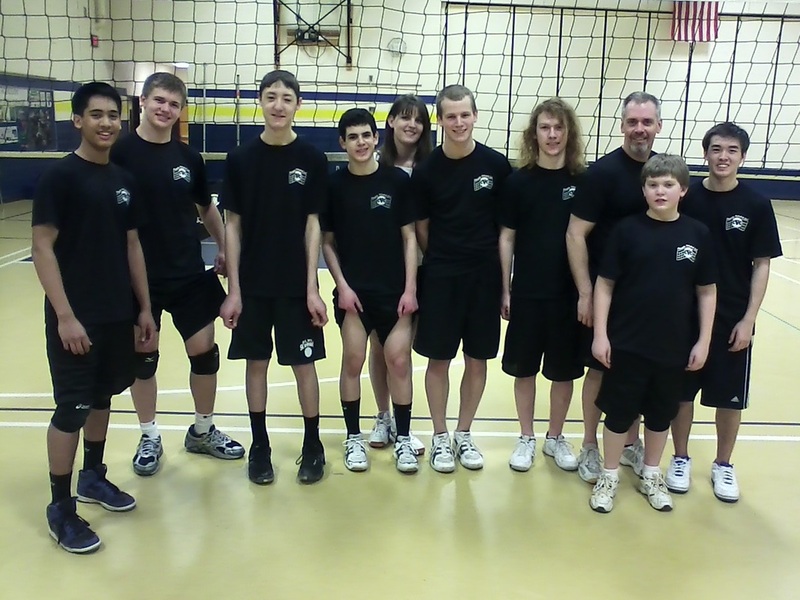 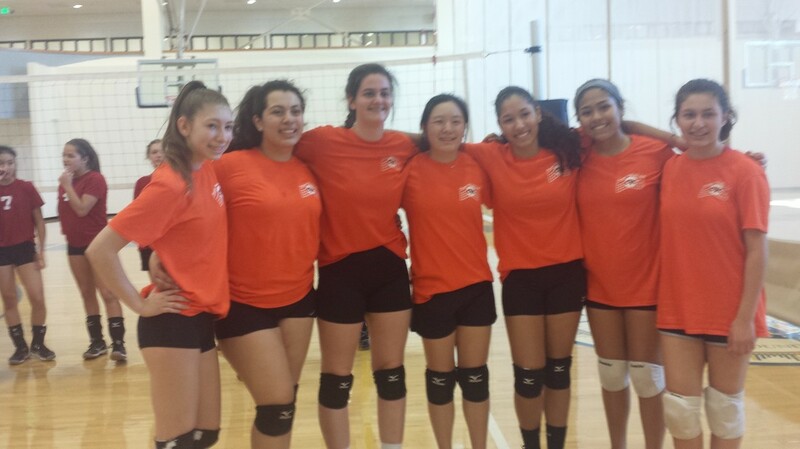 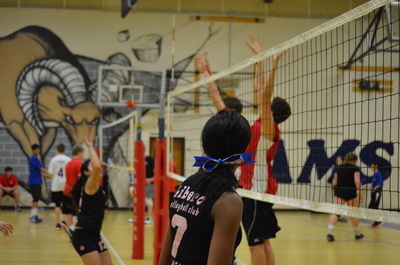 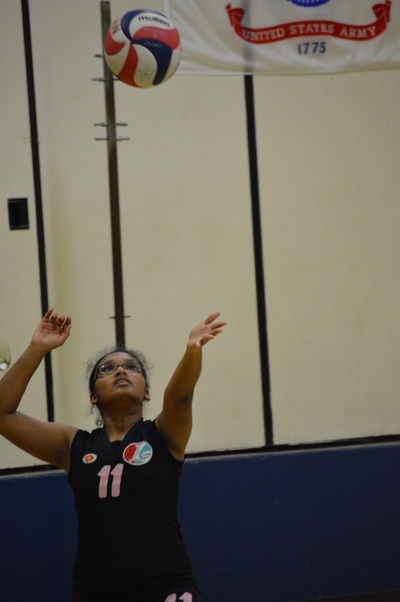 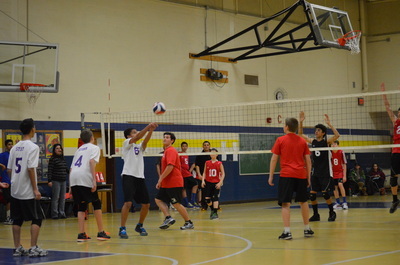 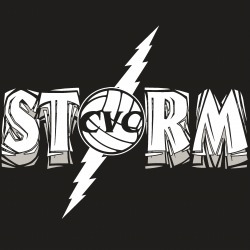 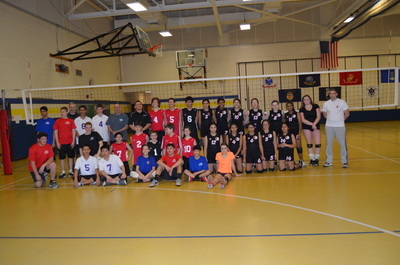 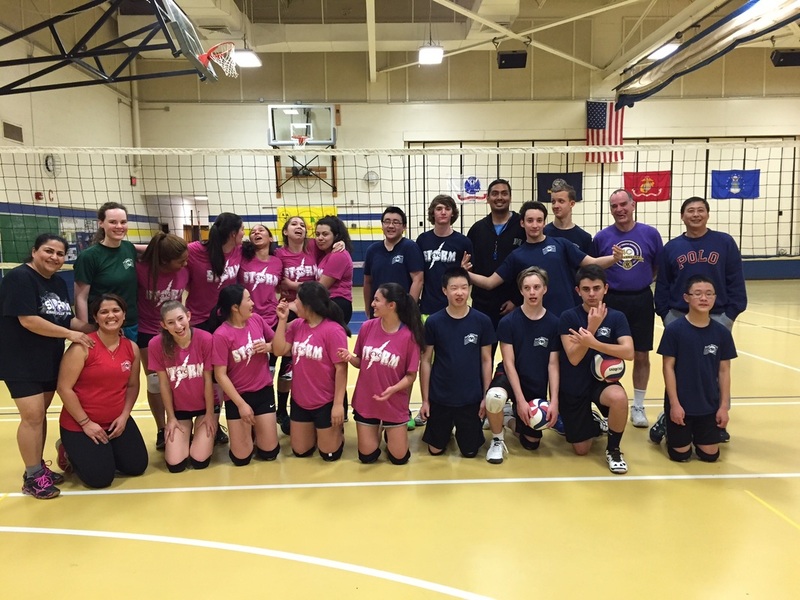 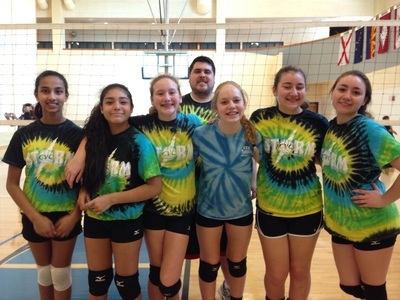 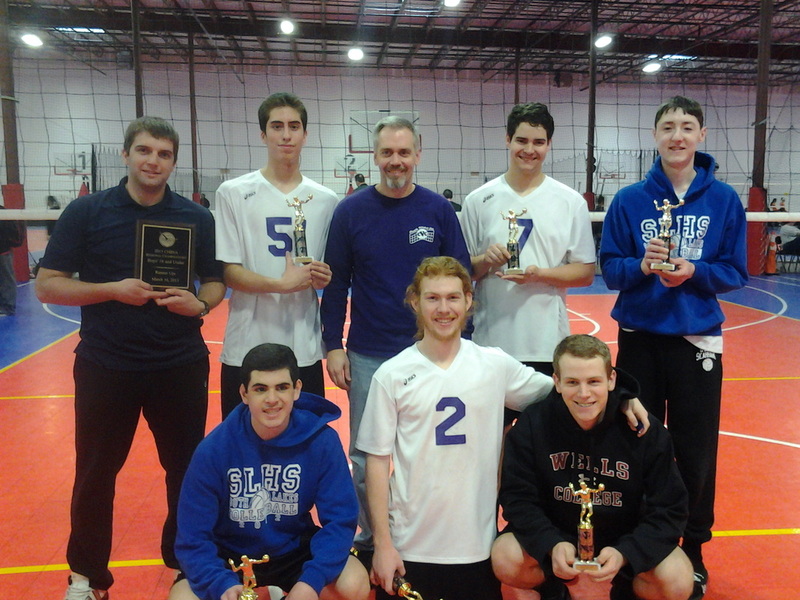 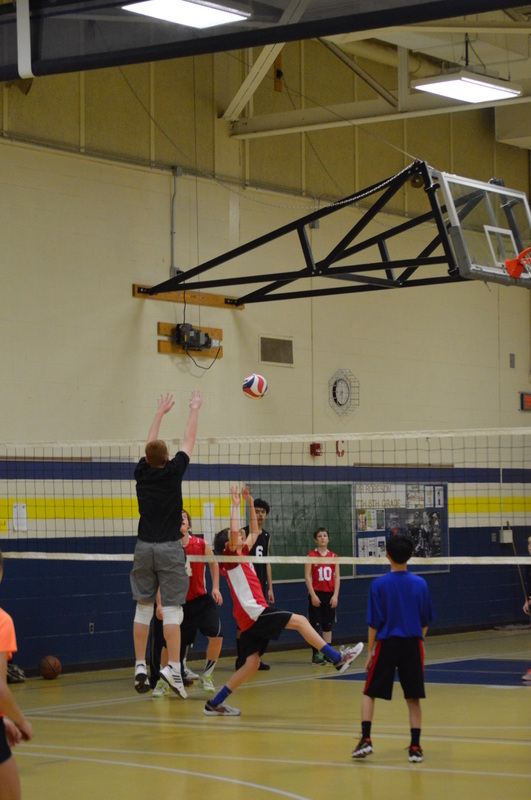 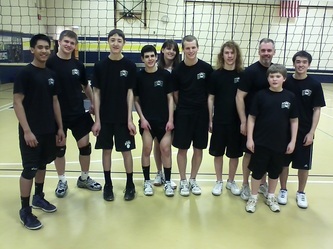 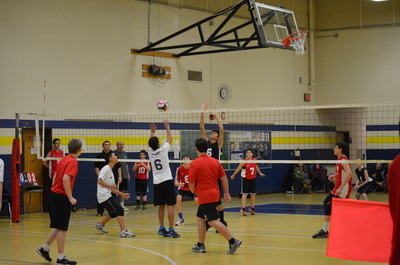 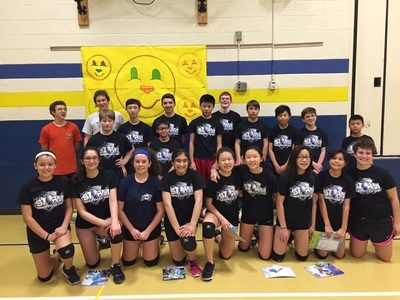 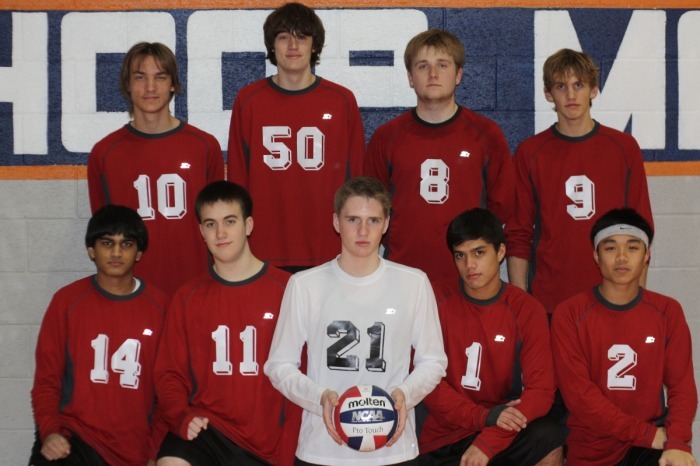 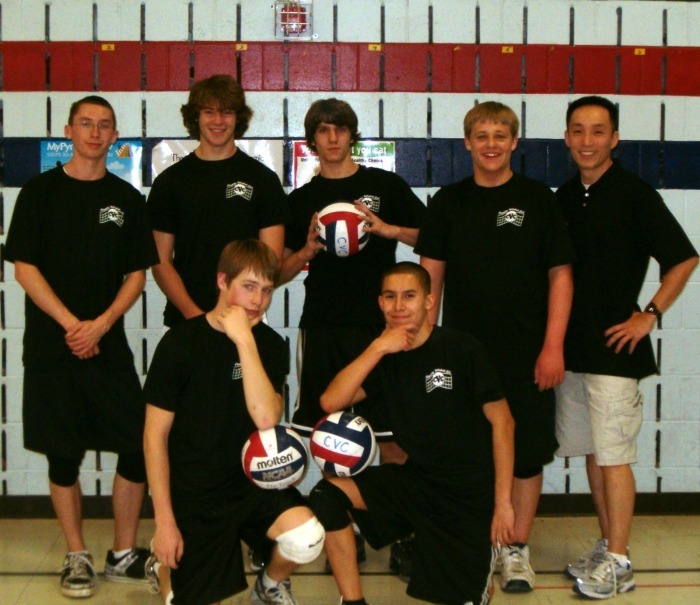 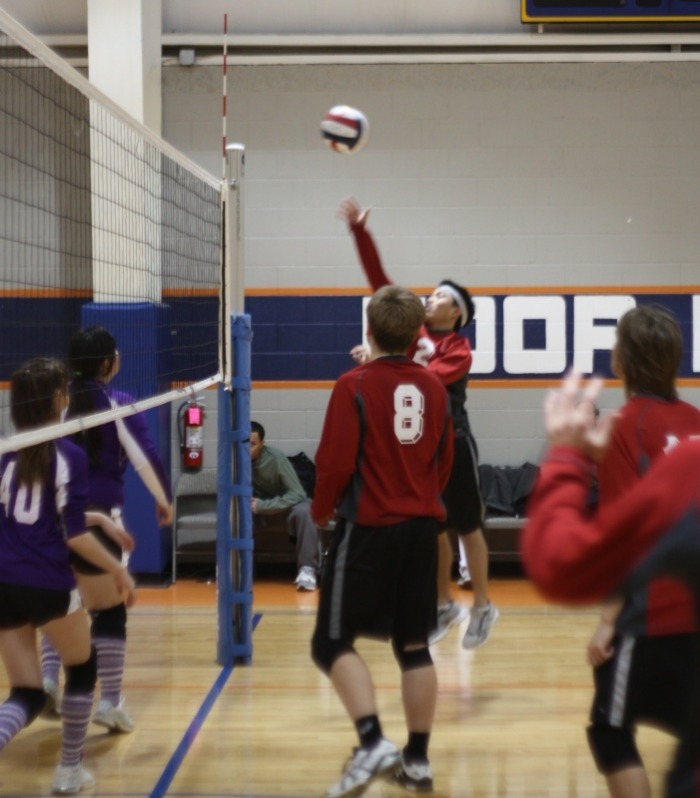 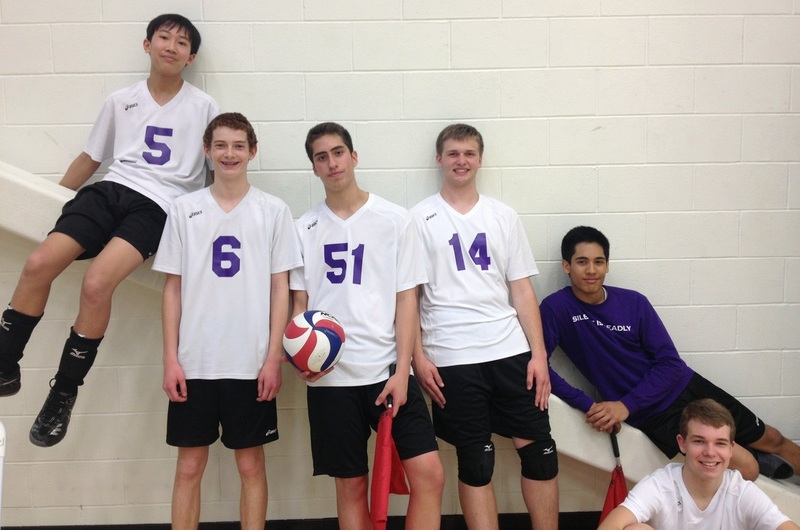 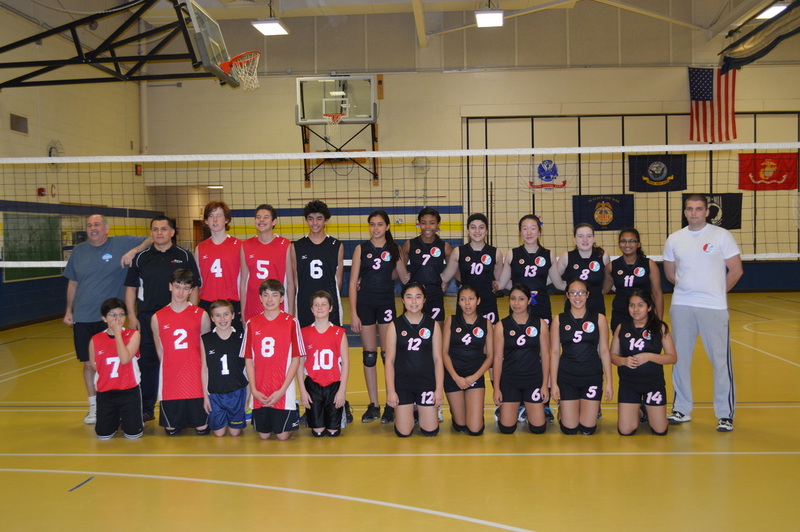 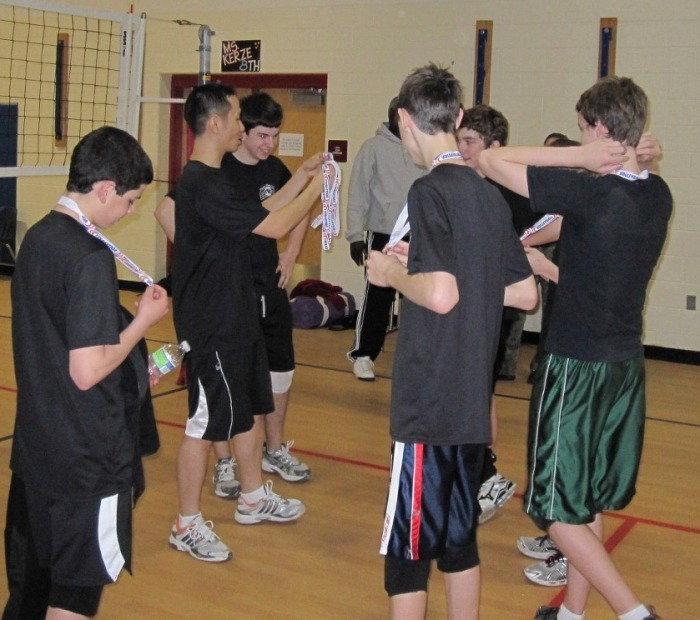 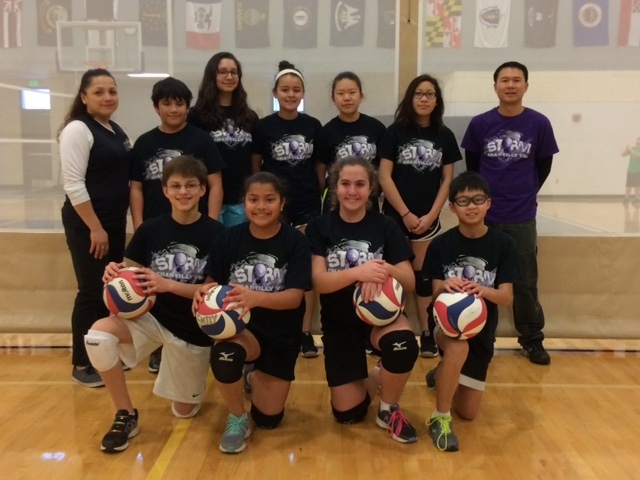 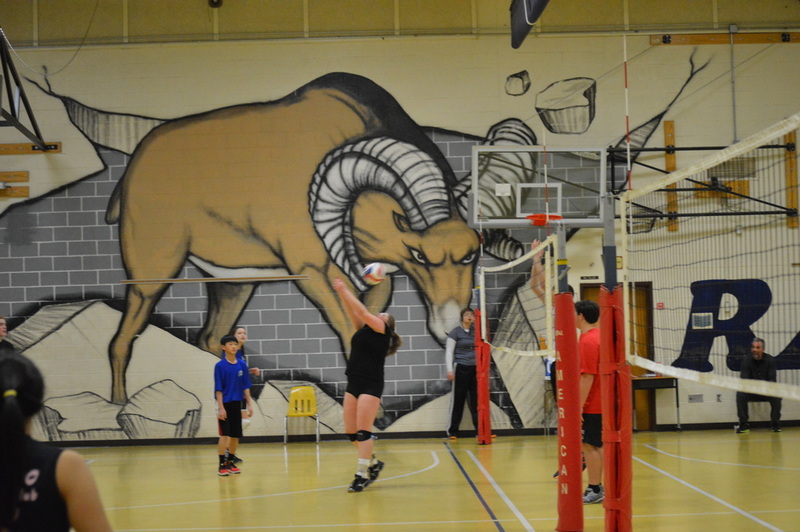 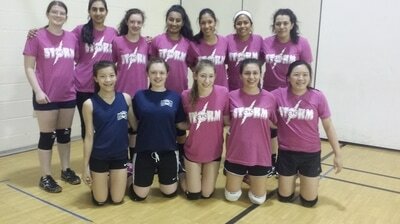 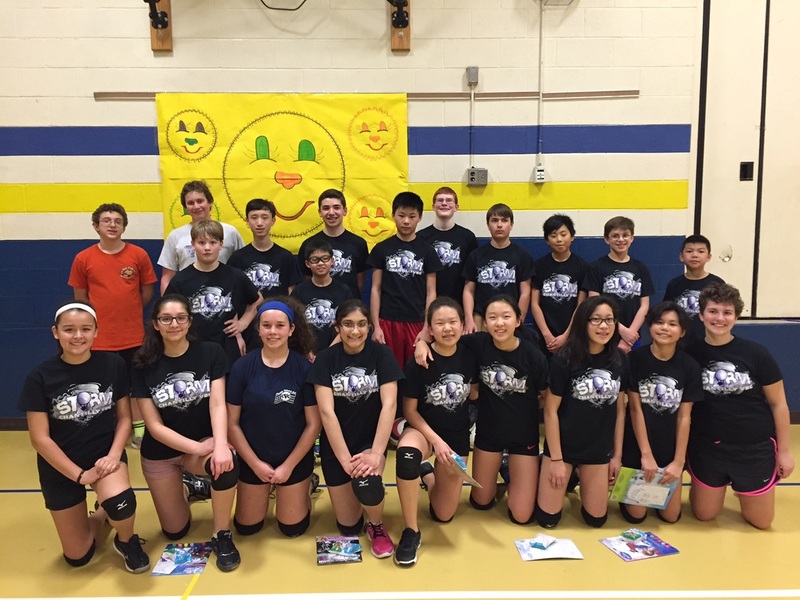 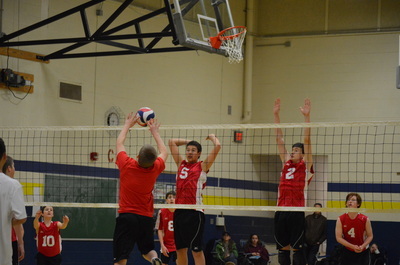 Chantilly Volleyball Club's summer program (June - August) will be held at Rachel Carson MS in Herndon. Registration opens in May. 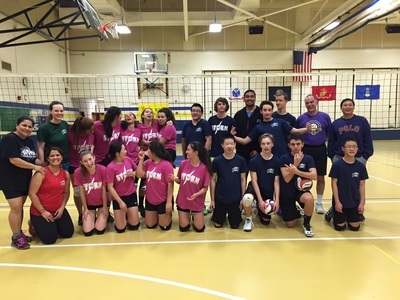 CVC's winter program (November - March): Registration opens in October. 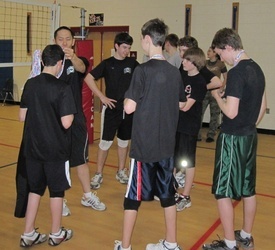 CYA will offer instruction to boys of all ages this spring and fall. 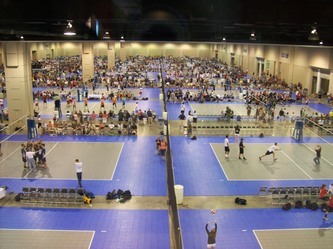 Practice will be held once a week for 90 minutes. 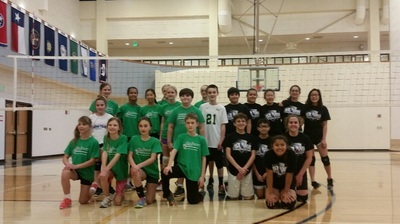 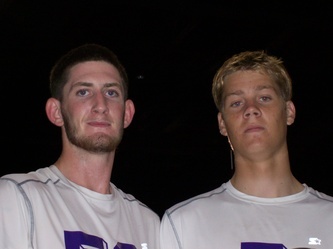 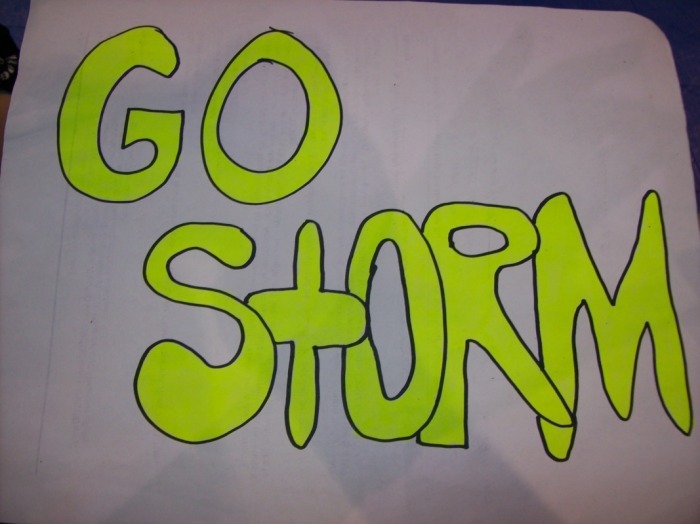 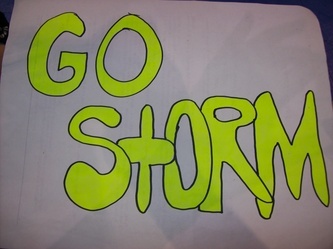 Matches last one hour and are on Saturdays at Franklin MS in Chantilly. 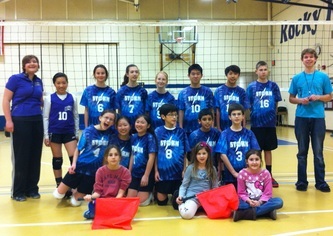 Please register your son at www.chantillyyouth.org. Please email Melissa at pagefedors@hotmail.com if you would like to register your son to participate with CVC's boys' program this winter.